By now you have more than likely learned about our Land Ownership Opportunity. A unique business model that makes owning agricultural land accessible and affordable. Our group farm tours enable you to come down to Panama or Belize to meet us in person and see how this turnkey opportunity works. Maybe you have requested our Introduction Package and you have joined our Members Area to learn more about owning your own parcels, but you’re still not ready to take the next step to building sustainable cash flow. Our tour is your chance to vet the opportunity up close and in person. It is a diverse and interesting weekend in the tropics where you will have access to our team to ask anything you would like. You will get a tour of our farms and our facilities where we will show you everything you want to know before owning your own parcel in our coffee or cacao farms. If you are already a parcel owner then you can come down and see how your trees are doing and learn more about your farm. We do our best to schedule our group tours at times that make sense for you to travel and to spread them out throughout the year. With family, work and travel to plan around we wanted to give you a full heads-up with our schedule for the coming year. Take a look below at our 2019 Events Schedule. Be sure to reserve your seats early! 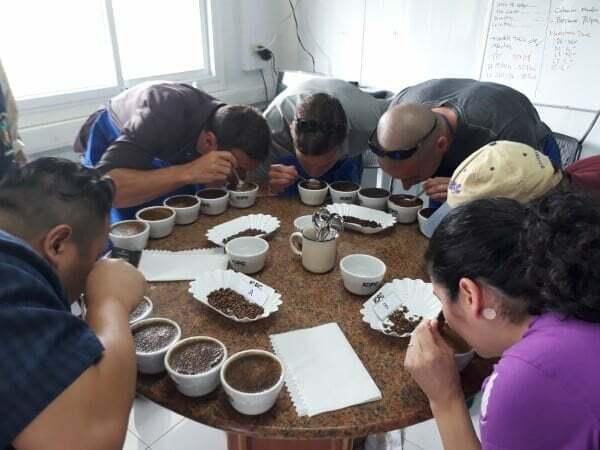 Learn about our “Art of Coffee Science”, tour our farms and facilities, enjoy some coffee, meet new friends and learn about owning your own coffee farm. The world’s largest event dedicated to chocolate. We are extremely excited to join the world’s top chocolate professionals in Tokyo. If you are attending please let us know. 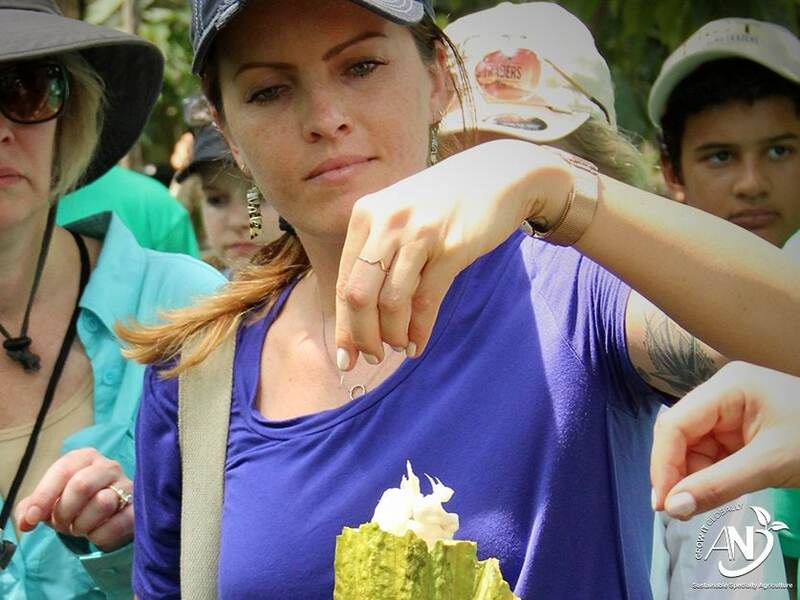 Learn about our “Art of Cacao Science”, tour our farms and facilities, even make and take home your own chocolate bar, meet new friends and learn about owning your own cacao farm. Go bigger faster! Real estate syndication is how most big-time real estate investors do it. David Sewell, our Founder and CEO, is a member of the faculty at this event. Join us for two FULL days of Powerful, Proven Training! Get motivated, get energized, get to R4 2019. This year’s speaker lineup present individuals at the top of their field. Walk away inspired to do great things in business and life. The Investor Summit at Sea™ is an EPIC adventure of high-end financial education, power-networking, and world-class fun. David Sewell, our Founder & CEO, is once again a faculty member. The Specialty Coffee Expo was designed to be the coffee professional’s one stop everything in the coffee industry. Join the AgroNosotros’ coffee team in Boston for some good fun, knowledge and coffee! The 1st of a new and unique 4 day chocolate event in Belize. We aim to catapult the Belize cacao and chocolate industry to the top of the global market. Stay tuned for more details on this event. Where sophisticated investors gather every year to discover new opportunities and strategies. AgroNosotros is proud to be a Platinum Sponsor once again for this 2019 event. The Coffee and Cacao group tour spaces are limited and fill up fast so if you see a date that suits your schedule and you want to book your seats now, you can do so by using the form below. You can also sign up and get a detailed itinerary for our respective group tours directly on the International Coffee Farms or Peini Cacao Plantation websites. If you have any questions about the logistics for getting to and around Panama or Belize just send them our way. Aside from our group tours you will be able to find us at The Real Estate Guys events in February and March as well as the New Orleans Investment Conference in November. We attend these events each year because we get amazing value out of spending time with the very high caliber speakers and attendees. You will too! Book your seats on one of our tours or let us know if you will be at one of the other listed events in 2019 with the form below!